We focus on serving the Technology, Energy & Infrastructure and Finance sectors globally. Clients worldwide call on our teams for forward-looking commercial advice on transactions, litigation, and compliance matters. We bring distinctive quality, teamwork and value to the table - and innovate in everything we do. 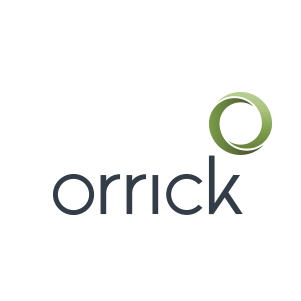 If you are the owner of Orrick, Herrington & Sutcliffe LLP and would like to make changes to your business listing information, click here.